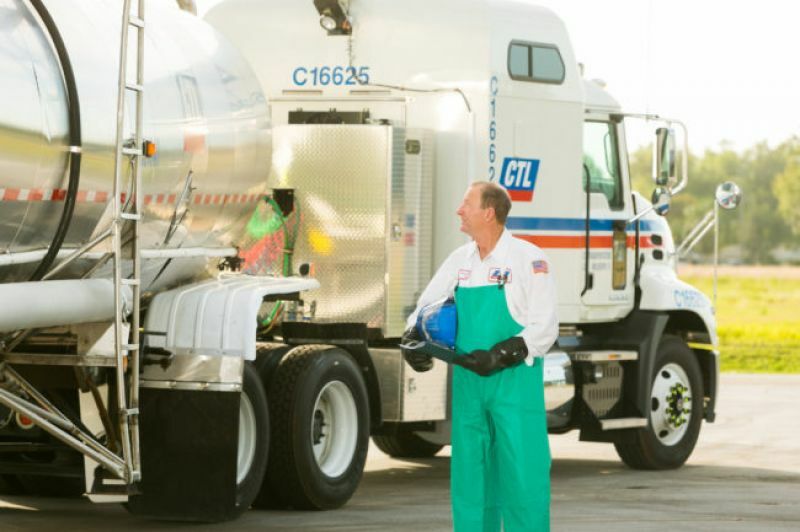 Founded in 1964, CTL Transportation, LLC has built a reputation as a quiality service company in the general chemical transportation industry. 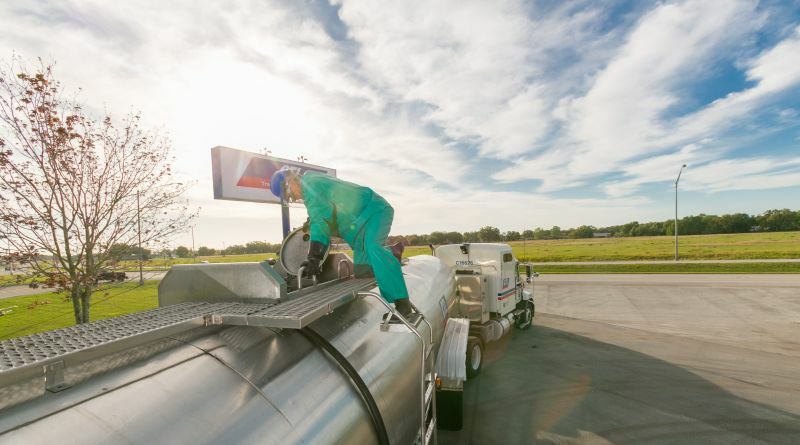 A specialized niche business, we offer superior liquid bulk transportation solutions backed by strategic terminal locations and reliable capacity. 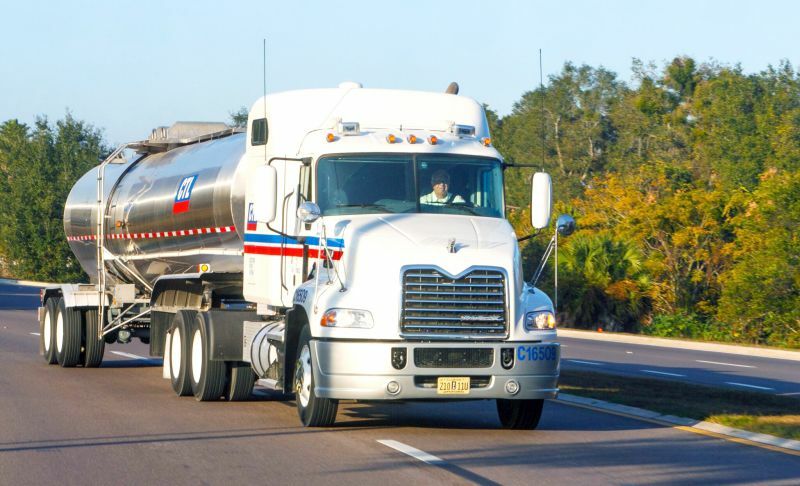 CTL got its start hauling bulk commodities for the phosphate industry in Central Florida. 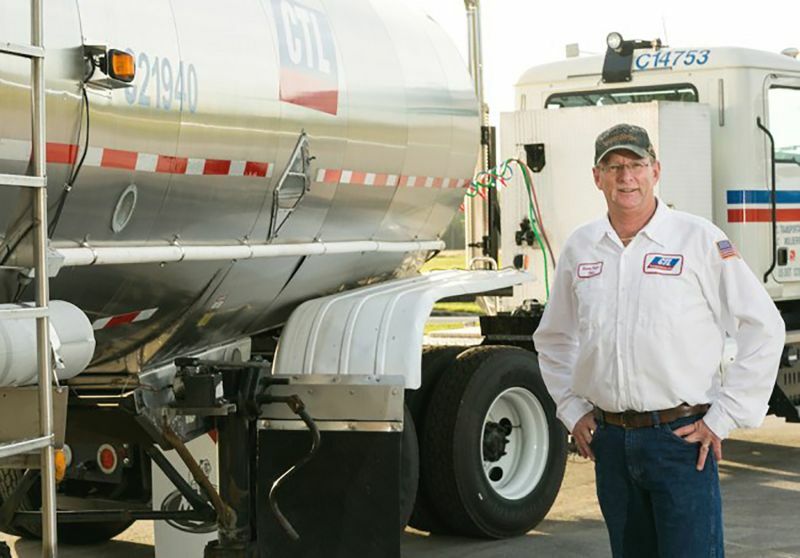 Over the years, we've expanded our focus, establishing ourselves as a significant player in the nationwide chemical hauling industry. 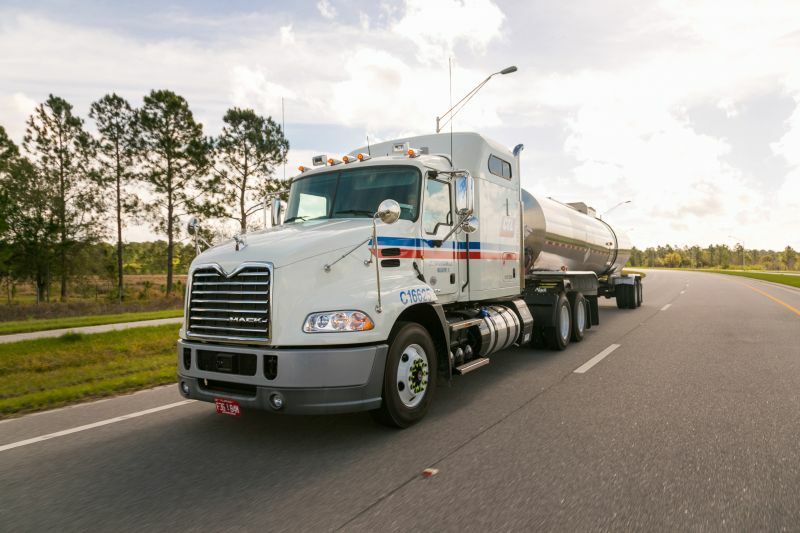 Whether it's local and regional freight long-haul, backhaul, dedicated or continuous movement freight, we are poised to meet the demands of any customer in the industry and special chemical industry. 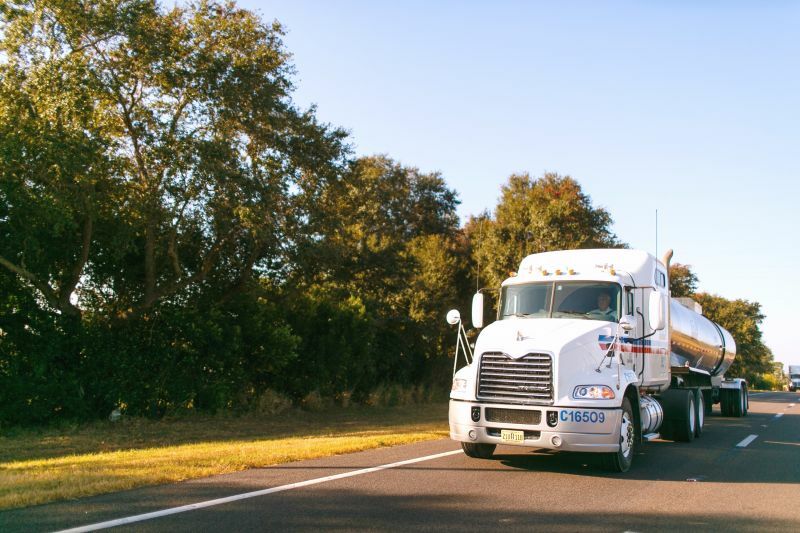 Today, we're a part of Comcar Industries, a leader in the U.S. transportation business. 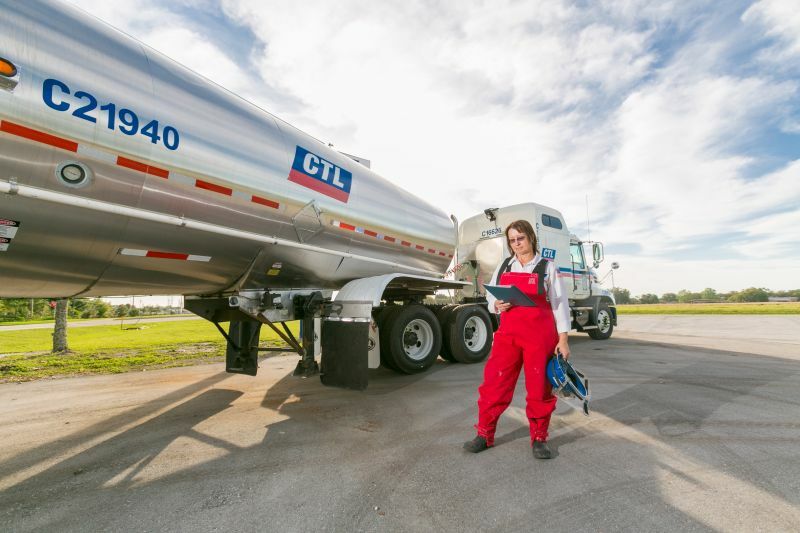 With strategically-located terminals, quality equipment and always-reliable capacity, we're your dependable solution for full-service chemical hauling. Couldn’t Ask for A Better Company or should I Say Family/Team to be A Part of!! Best Dispatcher/TM I could have ever been Blessed with!! 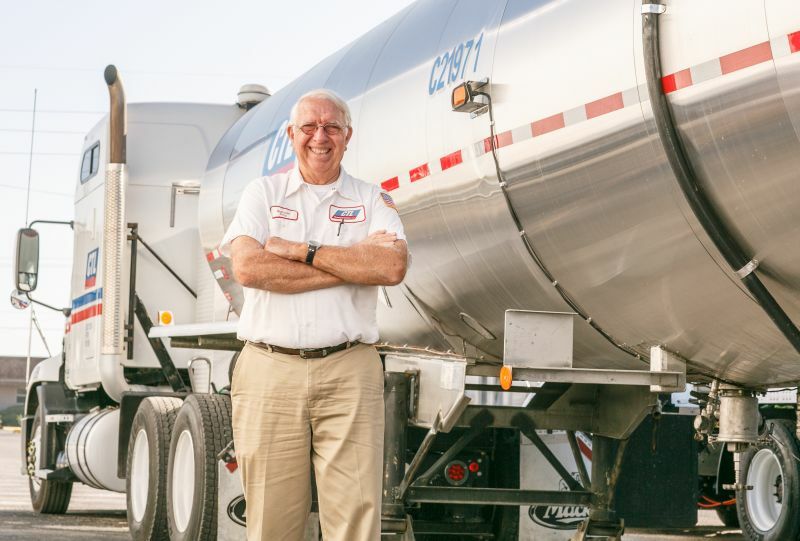 Thanks for all you do for my Family and I..
Best job I've ever had. I will retire from here if at all possible. No bumping docks. No waiting on loads. 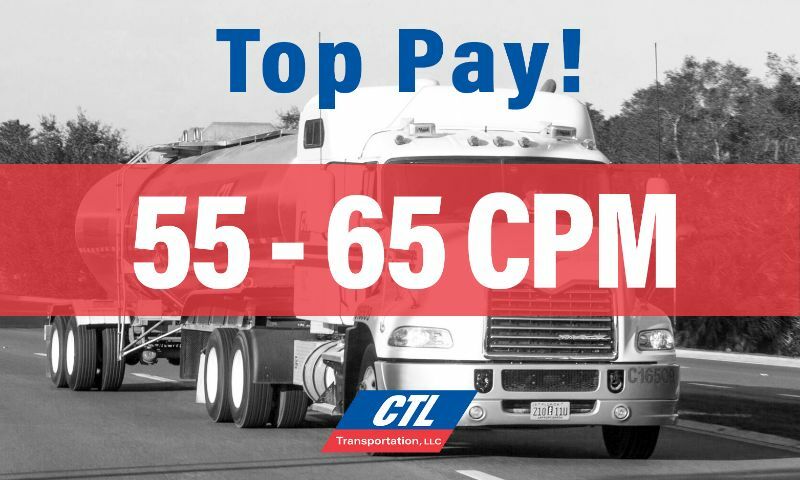 Average 3500 miles per week at 65cpm. 19/hr after the 1st hour for unloading. 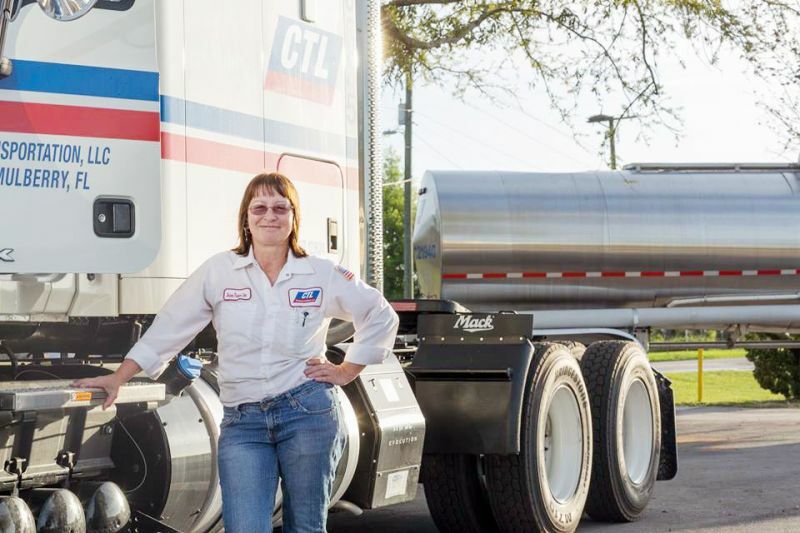 Great company with excellent training and safety ratings.